What Can Afflict a Believer If He [Or She] Blindly Follows Some of Those Who Were Given the Scripture? 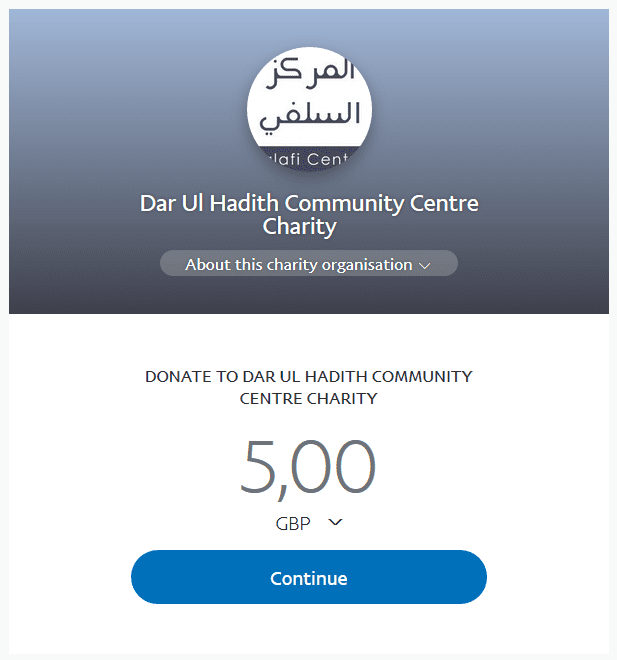 O you who believe! 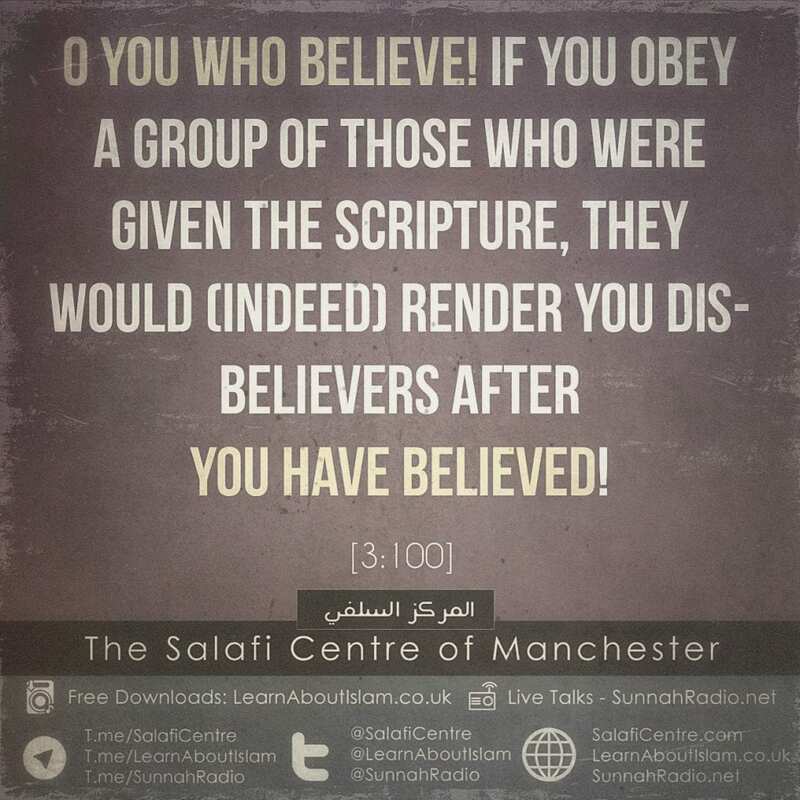 If you obey a group of those who were given the Scripture, they would [indeed] render you disbelievers after you have believed!